Using a dual therapeutic approach targeting both MET and PI3K signaling pathways is more effective in treating malignant pleural mesothelioma (MPM) cells than using each inhibitor alone, according to a study recently published in Scientific Reports. The study, “PI3 Kinase Pathway and MET Inhibition is Efficacious in Malignant Pleural Mesothelioma,” developed at the University of Chicago Medical Center, showed that the combined inhibition of MET and PI3K synergistically decreased MPM cell migration and proliferation, and inhibited tumor growth in a MPM mouse model, more effectively than when single agents were used. Malignant mesothelioma (MM) is a rare and invasive solid tumor that usually occurs in the pleural, peritoneal, and pericadial cavities. 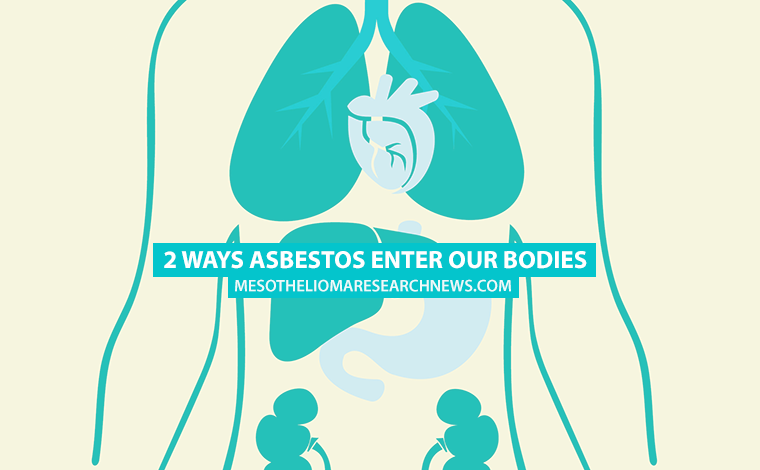 Several factors can contribute for MM onset, such as exposure to asbestos or radiation therapy. 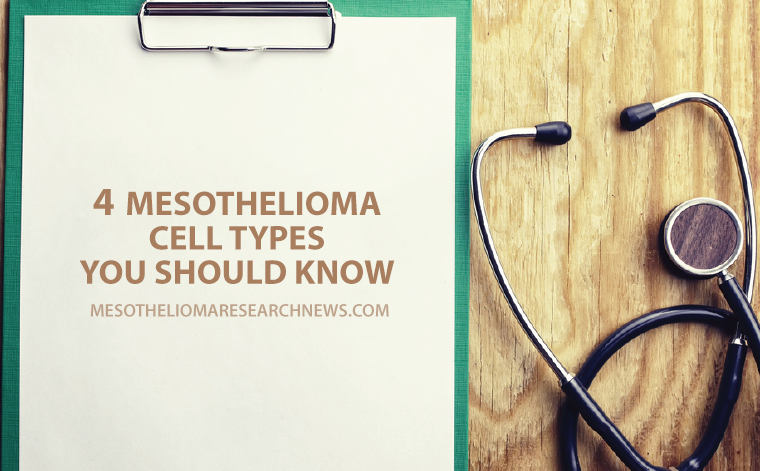 Despite advances in chemotherapy, malignant mesothelioma still presents a very poor prognosis and a very low life expectancy. This implies the need for better and more efficient therapeutic approaches. It has been reported that receptor tyrosine kinases (RTKs) can act as key signals that lead to cell transformation, tumor growth, and metastasis. An example of these are MET and its downstream target PI3K, both of which have been implicated in MPM molecular mechanism by being overexpressed and activated in the majority of these tumors. In this study, Rajani Kanteti and colleagues aimed to understand the beneficial effects of inhibiting both MET and PI3K in mesothelioma. The researchers used Xalkori (crizotinib), a drug approved by the FDA for the treatment of non-small cell lung cancer, to specifically target MET, and BKM120 or GDC-0980 (currently in Phase 1 and Phase 2 clinical trials) to target PI3K, and analyzed their effect on MPM cell lines. Overall, the research team could see that the combined treatment with MET and PI3K inhibitors resulted in a synergistic suppression of MPM cell growth. This effect was mainly due to a direct effect on the cell cycle progression, ultimately resulting in cell death. “Dual targeting of MET and PI3K is highly synergistic in suppressing cell viability, thereby paving the way for a combinatorial approach in treating MPM,” the study’s authors wrote. The metastatic and transformation potential of MPM cells was also effectively decreased upon treatment with both inhibitors. Importantly, this effect was stronger than that observed when the cells were treated with only one of the inhibitors. The authors also tested this new dual therapeutic approach on mice carrying a human mesothelioma patient tumor. Results showed that mice treated with both Xalkori and BMK120, but not with either agent alone, had significantly smaller tumors than non-treated mice. Mice receiving both treatments, however, showed increased morbidity. In conclusion, this research work shows that dual targeting of MET and PI3K is highly synergistic in suppressing cell viability of MPM cells in the lab and in mice. This supports the possibility of a combination treatment approach in the treatment of MPM. Tagged BKM120, crizotinib, GDC-0980, Malignant Pleural Mesothelioma, MET, PI3K, synergism, Xalkori.